The Firefly Music Festival is an eclectic music festival with a cool vibe that takes place this year from June 21-23 in the woods of Dover, Delaware. It was held with great success for the first time last year, and addition to showcasing some stellar music from a variety of genres, will feature an outdoor cinema, old-school arcade games, interactive booths, and light/video shows. This year, Firefly has brought in some pretty major acts -- including the Chili Peppers and Tom Petty & the Heartbreakers. In addition to the major acts, there are some quality up-and-comers that deserve your attention. Here are three buzzworthy new acts to catch. WHY: The word "trendy" is thrown around a lot when describing Wild Belle, but their music is far too soulful for such a shallow description. Their reggae-infused indie rock captures something unique and magnetic, as witnessed by attendees of their breakout show at SXSW this year. 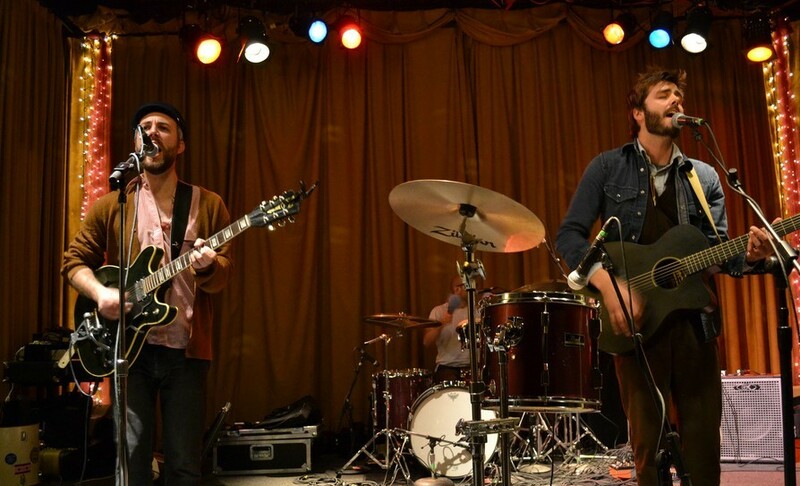 Their debut album, Islas, was released to excellent reviews this year, and the Chicago-based band (consisting of sisters Elliot and Natalie Bergman) has summer plans to play shows around the country with artists like Edward Sharpe & the Magnetic Zeros and Frightened Rabbit. Be sure to catch this exciting new band at Firefly this year. 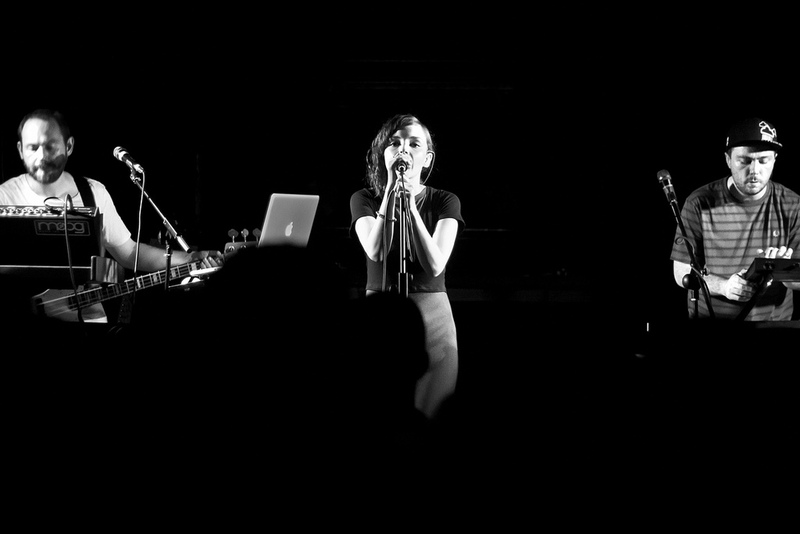 WHY: CHVRCHES burst onto the indie scene this year with their high-energy, '80s-esque electro pop. The Scottish band released its debut EP, Recover, in March and have since embarked on their first UK tour, played their first shows in America, and been scheduled to support Depeche Mode on their upcoming tour. Punchy synths and uber-catchy beats make it impossible not to get caught up in the music and groove during their live shows -- they are a must see at even if you aren't familiar with the music. WHY: Lord Huron's airy, chill-wave folk has garnered the band a lot of attention over the past couple of years. Their most recent album, 2012's Lonesome Dreams, was released to critical acclaim (despite remaining relatively obscure to most music fans), and they have spent 2013 touring with another breakout band, Alt-j. The LA-based Lord Huron have a lush, worldly sound that sets them apart from other indie acts -- and makes them the perfect band to add to your list to see during Firefly weekend.